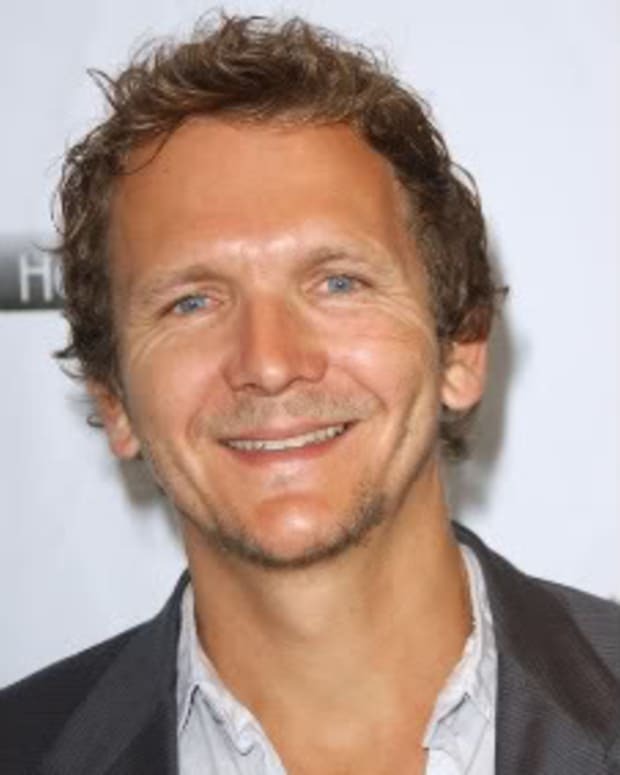 The mystery of where Jerry Jacks (Sebastian Roche) disappeared to is solved! It turns out that after faking his death Jerry traveled to Washington D.C. to work for an evil corporation. Apparently, the job qualifications needed to get the job were being interrogate prisoners and bury them in cement. Should be right Jerry&apos;s sleeve. 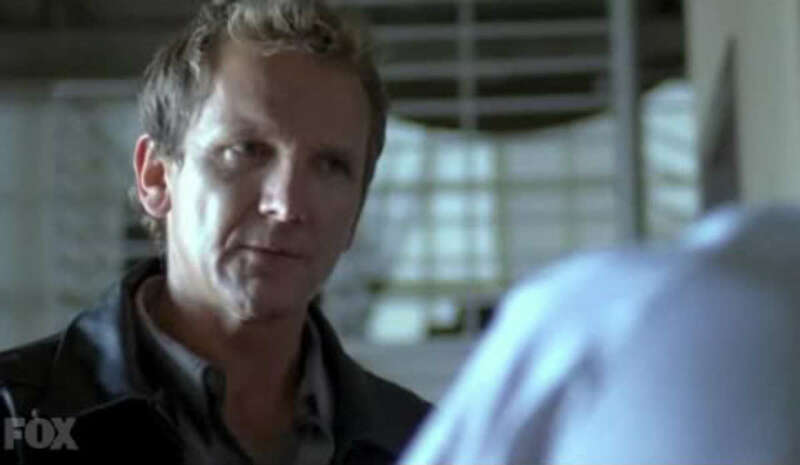 From the cliffhanger of 24: Redemption it would appear that Roche may also appear in the upcoming season of 24. 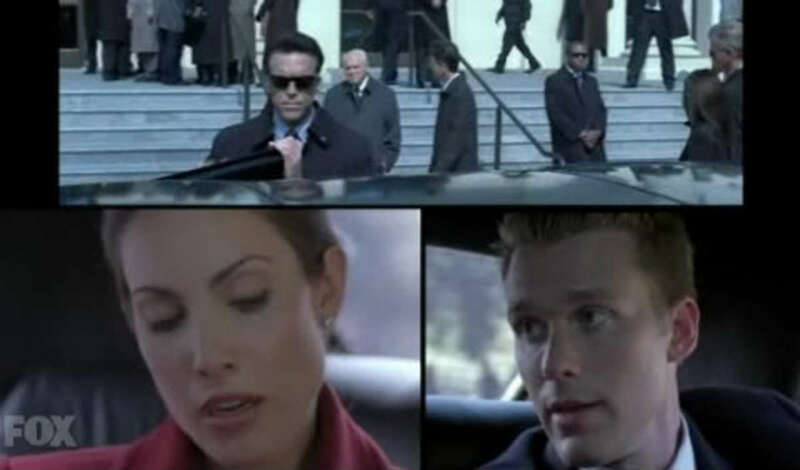 Oh it is looks as if Mary Cherry and Wentworth Miller aren&apos;t the only Popular alum working in primetime these days, Carly Pope is romantically connected to the new president&apos;s son. Check out more pics after the jump. 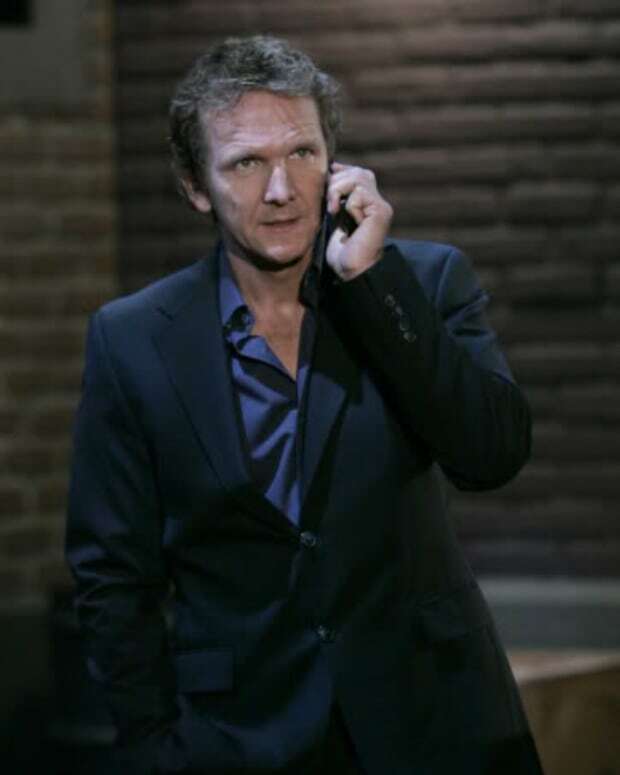 Sebastian Roche Back to GH?